For those of us in the Northern Hemisphere, the chill winds are blowing and Winter is knocking at the door. I love this transitional time of year. There is a deep connectivity that is just waiting to be tapped in the time between Samhain and Winter Solstice. Review the year past and release that which no longer supports you. Weave new visions for the New Year. We have potent moons coming up and an early eclipse season in January, so mapping your vision now will assist you in working those moons and transits effectively! 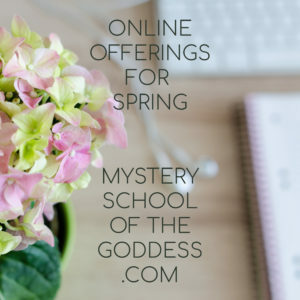 For Mystery School, the past year has been one of amazing new classes, welcoming new instructors and creative iterations of community and teaching. We are all so blessed by the participants in this magickal platform! 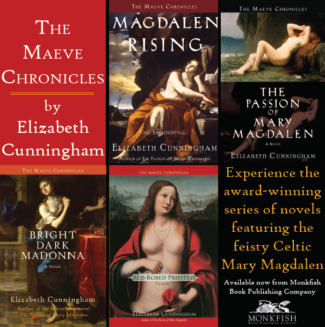 For 2019, we are planning more … more telesummits, more opportunities to learn and expand, more Goddesses, and more topics! Are you looking to commit more fully to your spiritual path? We have something for everyone and our offerings range from free to annual courses. Looking for something not listed? Contact me! Thank you for joining us on this incredible journey! I stand in gratitude every single day for all of you! Blessings o the Winter Goddesses and holiday season to you all! Blessings and Intentions 2019 with Renee Starr (includes Sacred Intentions Box) – register before 12/31/18 for discount! 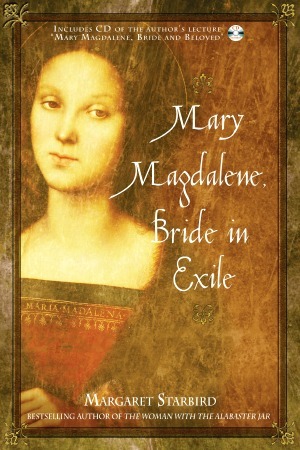 Calamoondala 2019 Free Mini Course with Molly Remer – now open! Healing with the Goddess with Katherine Skaggs – 22 Goddesses! Healing Your Money Fears with Lauri Ann Lumby – now open! Herbs for Thinning the Veil with Leah Wolfe – now open & Leah is a new instructor! How to Use Moondalas and Moonwheels with Molly Remer – perfect for New Year activities! 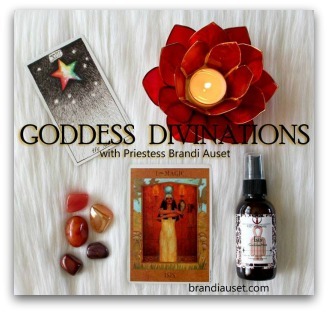 New Year Goddess Magick with Kimberly Moore – daily prompts begin 12/20! 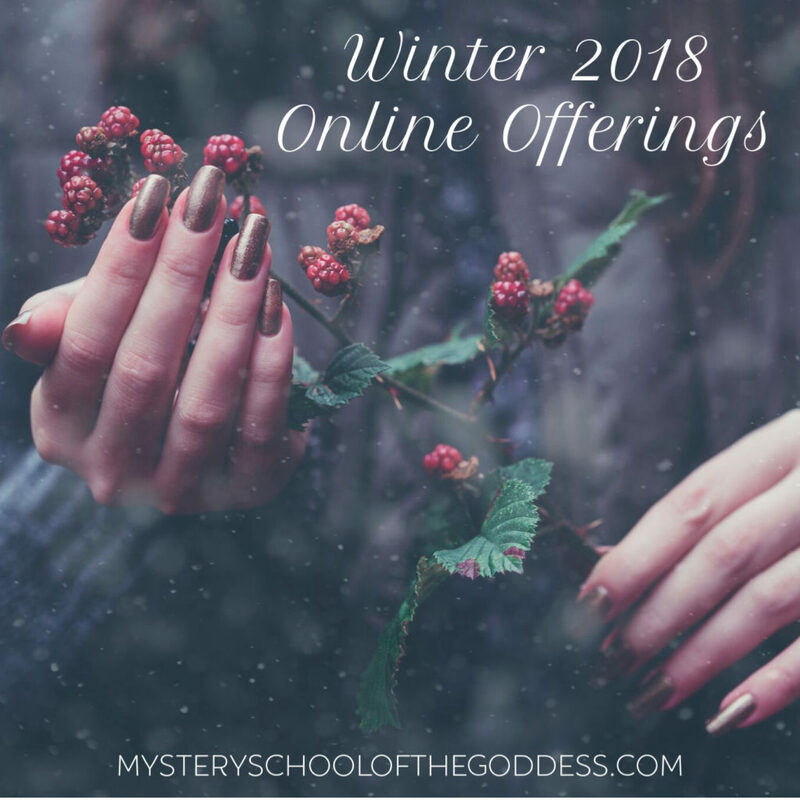 Winter Solstice Ritual with Renee Starr – now open! 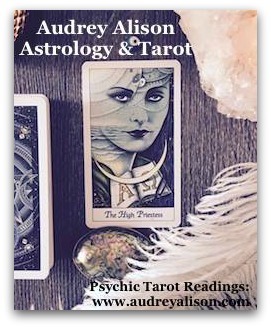 The Magic of Tarot with Audrey Alison – start a new study practice for 2019!